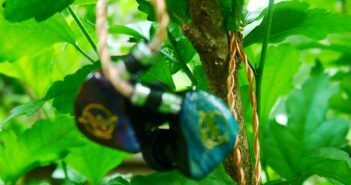 Taking the place of the venerable SM3 in Earsonics’ lineup, the new ES3 steps away from the silky-smooth sound of its predecessor for a more modern – and proficient – sound tuning. 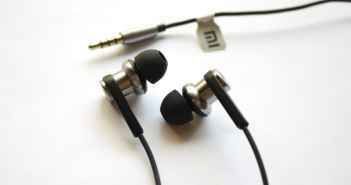 1MORE first got our attention as the iF Design Award-winning minds behind Xiaomi’s ultra-successful Piston earphone line. 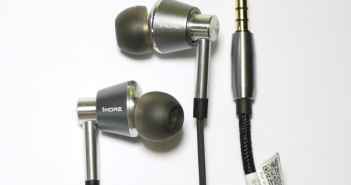 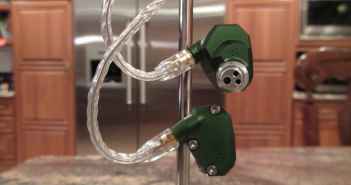 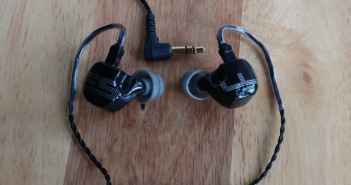 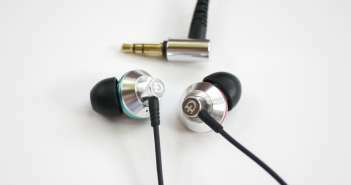 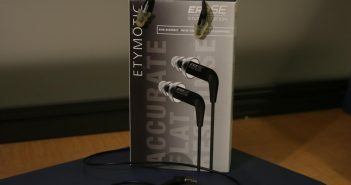 Now, the San Diego-based company is carving out a piece of the headphone market under its own brand with a triple-driver in-ear monitor that delivers impressive performance. 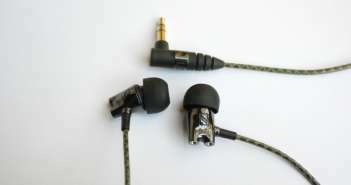 With its unusual sound tuning and versatile form factor, the Titan 1 seems to be a new direction for DUNU and the start of a great new chapter. 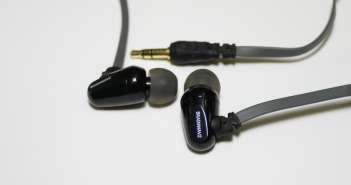 Sennheiser’s flagship in-ear attempts to squeeze the performance of a high-end headphone into an IEM with the least hassle but suffers from a few design quirks.